Wika Media enables the Deaf, Hard of Hearing, Blind and Visually impaired, by delivering companion content-captions/subtitles, sign language, language video, or audio description-synchronized to what they are watching. 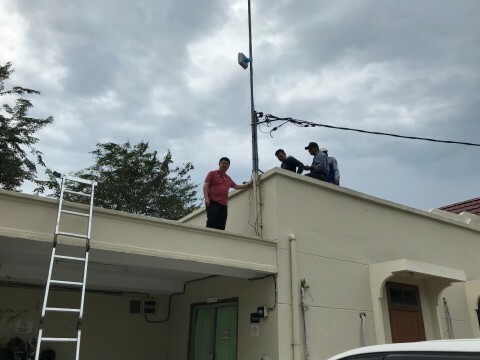 Whizpace develops a technology that taps unused television broadcasting airwaves, known as TV white space (TVWS), to transport data for wireless communication. SINGAPORE--(BUSINESS WIRE)--Three finalists in Singapore were announced today in the Alipay-NUS Enterprise Social Innovation Challenge (“Challenge”), jointly launched by Alipay, the world’s leading payment and lifestyle platform, operated by Ant Financial Services Group (“Ant Financial”), and NUS Enterprise, the entrepreneurial arm of the National University of Singapore (“NUS”). The finalists, SmartPeep, Wika Media and Whizpace, were selected for their ability and potential to leverage digital technology to improve lives. 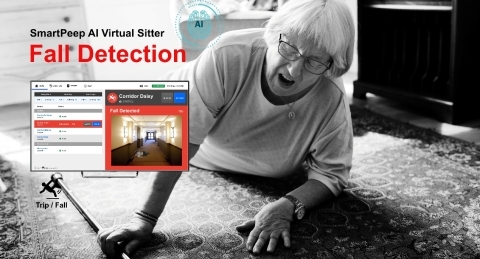 SmartPeep has developed an AI system to help medical professionals closely monitor seniors and patients who are at risk of falling and who suffer from sub-acute and chronic conditions. Its solution enables medical professionals to respond faster in emergency situations, and to better understand the patients' and seniors' health conditions. According to Singapore’s Department of Statistics, the country’s population aged over 65 years increased from 8.7% in 2008 to 13.7 % in 2018. 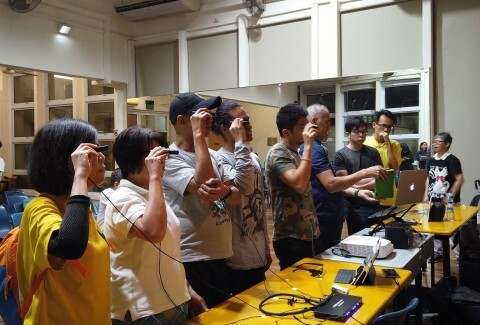 SmartPeep is helping to alleviate the strain on Singapore’s healthcare system in response to its aging population.